The instant delivery feature of the Twitter platform is a blessing and a curse at the same time. Twitter allows the sharing of real time information in bite sized pieces of information. 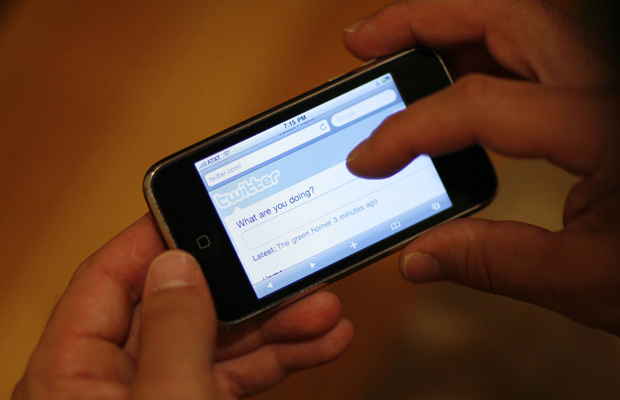 Lately, Twitter has become an important tool for event planners and organizers. Live tweeting from an event can give people who were unable to attend the event a bit of the feeling that they are there. Tweets during the event can show off what is going on to the world in live time. The curse? The twitterverse now expects this kind of live tweeting and they expect it to be done well. Tweeting at a live event is a good idea and can reach all the people who need to know about the event (often far too many to invite them all). It doesn’t have to be too difficult. If you're not entirely sure what to tweet about, keep the following in mind. Who is your audience and what do they expect? Are they technologically savvy and attending an event about social media? They might be expecting more tweets from the event. Have they been attending other events like yours lately? How many tweets did they expect from them. If you would like, you can take a poll of the attendees to get a feel for their expectations. Be aware of the highlights of the event. If there is a silent auction, then you should probably tweet about it. If there is an awards ceremony, you should mention it in a tweet. Know beforehand what events should be tweeted about throughout the night. A program will help you figure it out. Tweet about the most interesting portions of the event. The most interesting portions of the event is not necessarily the same as the highlights of the event. Keep your eyes peeled for what might be interesting but potentially not mentioned because it’s not a highlight. Be aware of what to take pictures of. Everyone loves a good photo. Keep in mind what your audience would like to see photos of and what you or the host want them to see. Events of awards ceremonies and such are always popular. Always take more pictures than you know you are going to use. This way, you can pick between all the options and don’t have to use some that might not be as high quality. Use a designated hashtag to start a trend. This allows the people not attending the event to easily follow it on Twitter.